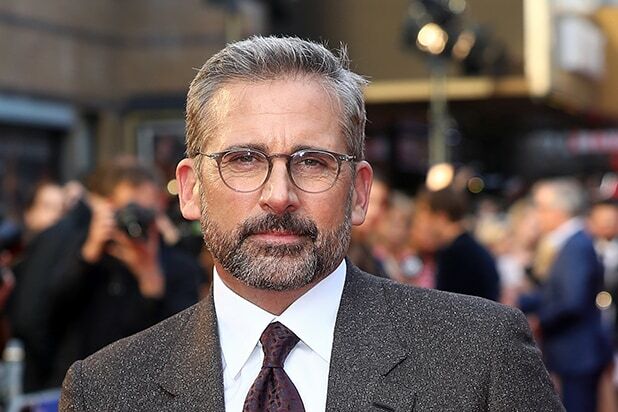 Steve Carell has joined the cast of Apple’s untitled morning show drama starring and executive produced by Reese Witherspoon and Jennifer Aniston. The “Beautiful Boy” star will play Mitch Kessler, a morning show anchor who is struggling to maintain relevance in a changing media landscape. The series, based partly on CNN media reporter Brian Stelter’s book “Top of the Morning,” provides an inside look at the lives of the people who help America wake up in the morning, exploring the unique challenges faced by the women (and men) who carry out this daily televised ritual. Stelter is a consultant on the series, with his 2013 book serving as additional background material for the writers. Kerry Ehrin, who is under an overall deal at Apple, will write and serve as showrunner on the series, which is set to go into production in Los Angeles next week. Mimi Leder is attached to direct. Aniston will executive produce through her Echo Films banner alongside Witherspoon and Lauren Levy Neustadter of Hello Sunshine, and Michael Ellenberg of Media Res. 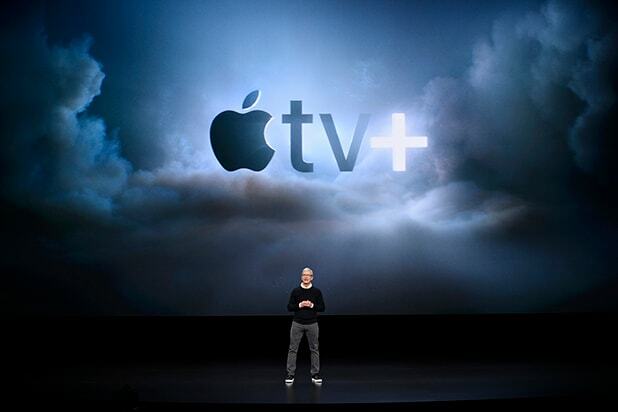 The drama is part of Apple’s ambitious foray into television. The tech giant has ordered almost 20 original shows, a stack of poached and pedigreed executives, A-list collaborators across genres and a reported plan to enter the Oscar race — all to set to start rolling out next year. However, the company has yet to unveil any details regarding its platform or distribution methods.